Heartland Community College recently named Amy Humphreys as its dean of continuing education. Previously, Humphreys was the director of marketing and public information at Heartland. Her start date in the new role is January 17. Before joining HCC in 2012, Humphreys served as assistant to the dean for constituent relations for the College of Business at Illinois State University, where she cultivated and expanded relationships with corporate partners, advisory board members, alumni, donors, university leadership, faculty and students. 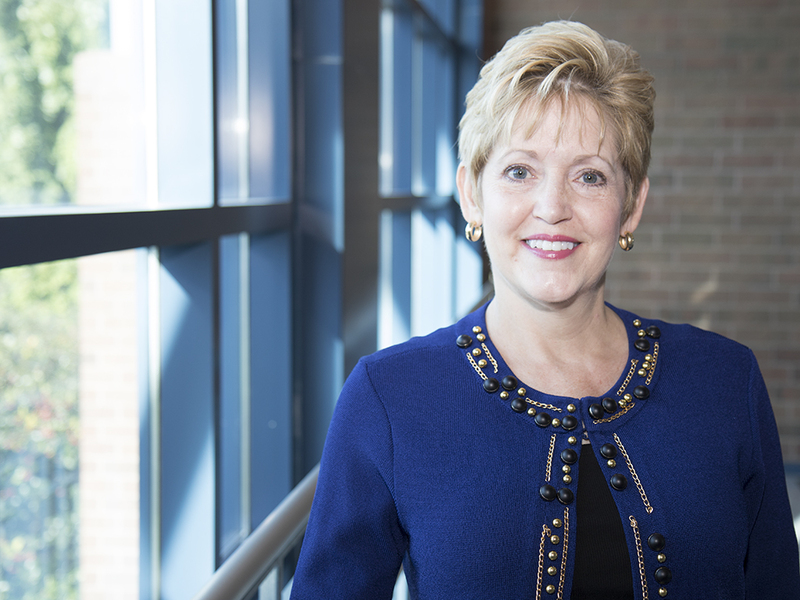 She established the College of Business Alumni Network that included more than 3,200 active members and managed large-scale professional development and relationship-building events. A National Board Certified Teacher, Humphreys has also provided more than 500 multi, full and part-day professional development sessions at national and regional conferences, in K-12 districts and for business professionals.